A luxurious enclave within the exclusive Tanglewood area, Indian Trail is one of Houston’s best gated communities. Indian Trail is a private and gated neighborhood of luxury homes and estates located just west of Chimney Rock Road and south of Memorial Drive. The gated community is an exclusive residential enclave within Tanglewood, one of the most expensive neighborhoods in Houston. EXCLUSIVITY: Featuring luxury homes, Indian Trails is a small, private and exclusive subdivision within Tanglewood. Tanglewood median sales price have been hovering in the $1m range the last 10 years. 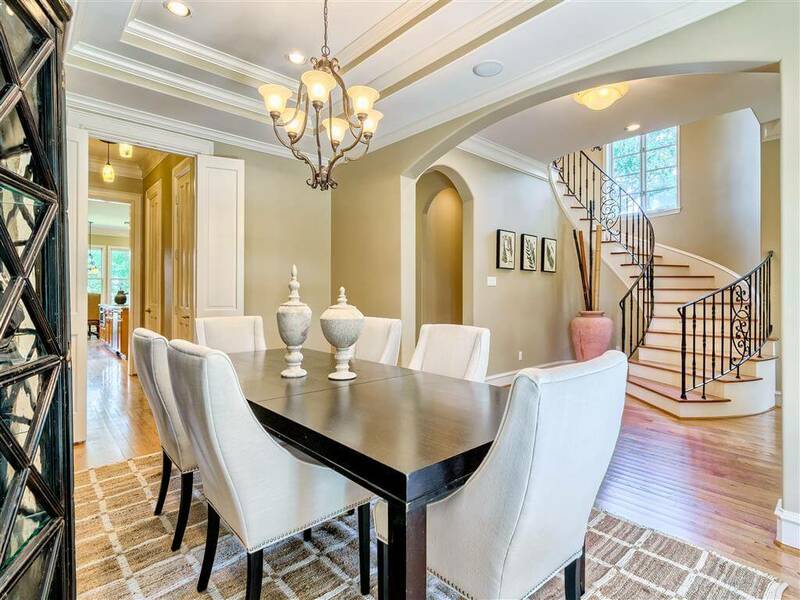 HIGHLY RATED SCHOOLS: Indian Trail homes are zoned to some of Houston’s best schools within Houston ISD including Tanglewood Middle School (formerly known as Grady Middle School). 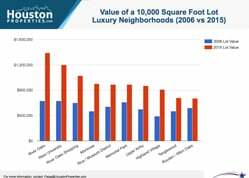 STRONG REAL ESTATE PERFORMANCE: One of Houston’s Most Expensive Neighborhoods, Tanglewood is also among the Best Houston Neighborhoods in Land Value Appreciation. PRIVATE GATED COMMUNITY: One of Houston’s Best Gated Communities, Indian Trail features a 24-hour guard-gated entrance. It also has an active homeowners association that enforces deed restrictions and oversees that maintenance of the community. LUXURIOUS HOMES ON LARGE LOTS: Indian Trail real estate properties are mostly single-family homes that sit on lots that typically measure 13,000 square feet. 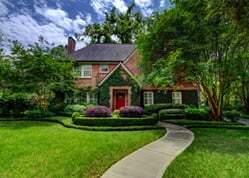 Homes for sale in the neighborhood are also some of the most expensive in Houston, and most are luxury homes and mansions with at least 4 bedrooms and 4 baths. EXCELLENT LOCATION: Indian Trail enjoys easy access to business hubs, schools, retail, restaurants, parks, and entertainment centers. Two of Houston’s major employment hubs, Downtown Houston and Energy Corridor, are less than 20 minutes from the neighborhood. Other key areas and parks in Houston, such as The Galleria/ Uptown, Memorial Park, and Buffalo Bayou Park are less than 10 miles away. Indian Trail is only one of the several gated neighborhoods within Tanglewood. Due to high demand and prices of properties in the neighborhood, buying homes here can be tricky. Homebuyers will benefit from consulting with the top realtor in Houston. Enter your email to get this free Gated Communities Guide in easy-to-read PDF format. 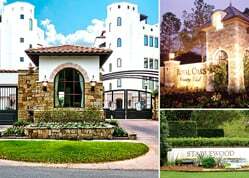 Bonus: Also see how Indian Trail compares with nearby luxury gated communities. I am interested in Indian Trail and would like to get more details. Indian Trail is an exclusive residential enclave located in the Tanglewood area. Featuring luxury homes, Indian Trails is a small, private and exclusive subdivision within Tanglewood. 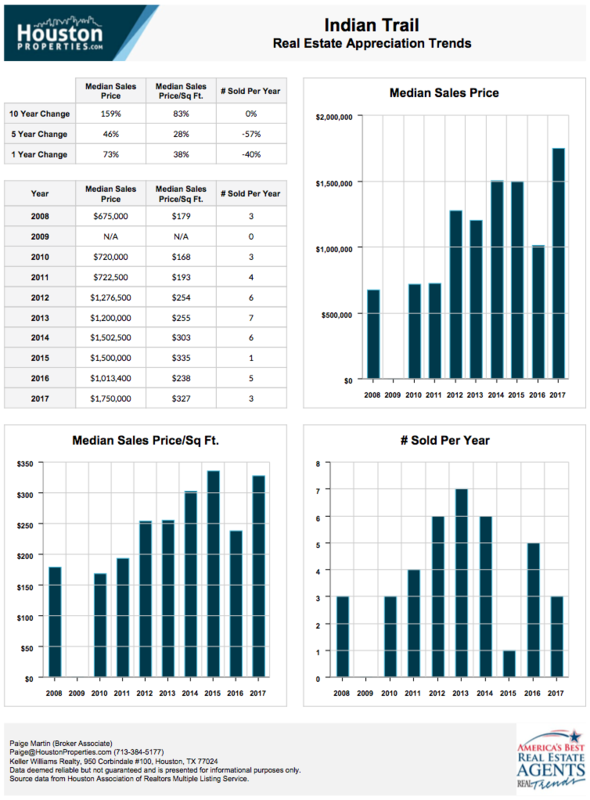 Tanglewood median sales price have been hovering in the $1m range the last 10 years. Indian Trail homes are zoned to some of Houston’s best schools within Houston ISD including Grady Middle School. One of Houston’s Most Expensive Neighborhoods, Tanglewood is also among the Best Houston Neighborhoods in Land Value Appreciation. 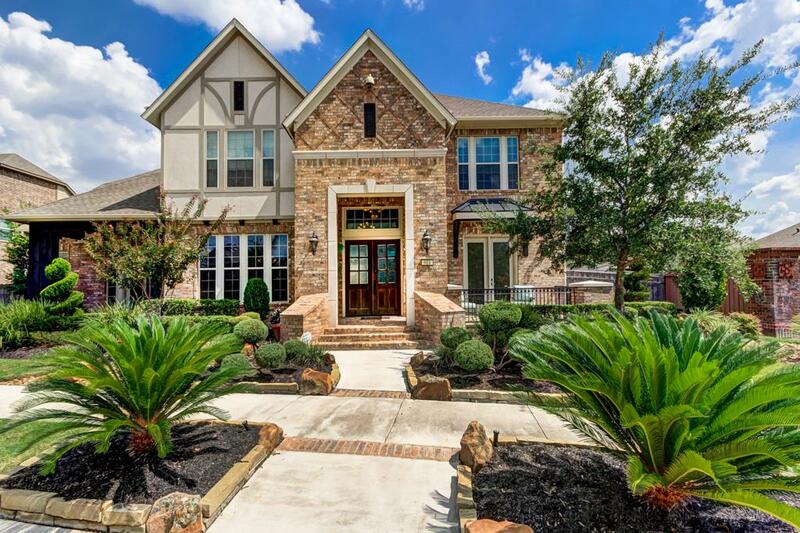 One of Houston’s Best Gated Communities, Indian Trail features a 24-hour guard-gated entrance. It also has an active homeowners association that enforces deed restrictions and oversees that maintenance of the community. Indian Trail real estate properties are mostly single-family homes that sit on lots that typically measure 13,000 square feet. Homes for sale in the neighborhood are also some of the most expensive in Houston, and most are luxury homes and mansions with at least 4 bedrooms and 4 baths. Indian Trail enjoys easy access to business hubs, schools, retail, restaurants, parks, and entertainment centers. Two of Houston’s major employment hubs, Downtown Houston and Energy Corridor, are less than 20 minutes from the neighborhood. Other key areas and parks in Houston, such as The Galleria/ Uptown, Memorial Park, and Buffalo Bayou Park are less than 10 miles away. Located on both sides of Chimney Rock Road, the community is minutes away from several main thoroughfares, including Woodway Drive, Memorial Drive, Interstate 10 (Katy Freeway), Loop 610, and San Felipe Street. Indian Trail real estate have oversized lots with properties having a median lot size of over 13,000 square feet. Homes here typically have two-story floor plans and have a livable space that measure around 4,000 square feet. Most homes in the gated community are built between the early 1970s to the mid-1980s. Floor plans and designs vary in the area, though most lean toward traditional aesthetics. Prices for Indian Trail homes for sale range from around $700,000 to upwards of $1,800,000. Located about 8 miles west of downtown Houston, Indian Trail is nestled within the Tanglewood area, south of the Buffalo Bayou and west of Chimney Rock Road. 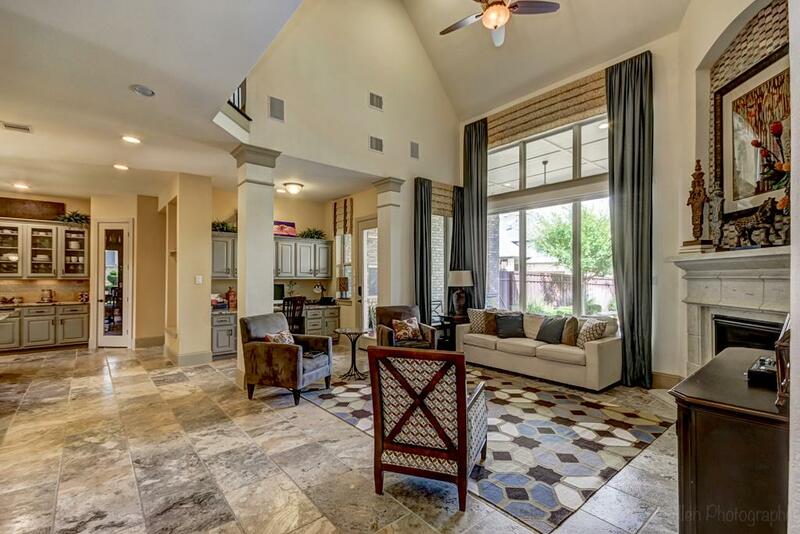 The gated community is directly east of Houston Country Club. Made up of luxury single-family homes, Indian Trail is known for its exclusivity and security. Indian Trail homes enjoy near direct access to several main thoroughfares, including Memorial Drive, Chimney Rock Road, and Woodway Drive. Interstate 10 (Katy Freeway), Loop 610, San Felipe Street are all within minutes away from the community. Key Houston districts like the Galleria area and Memorial Park are both within a short commute away from the community. The Galleria area, one of Houston’s bustling retail and entertainment centers, is home to several restaurants, fashion boutiques, specialty stores, cafes, bars and lounges. Memorial Park, on the other hand, offers a wide variety of active entertainment options, including miles of trails, a top-rated municipal golf course, and several sports facilities. 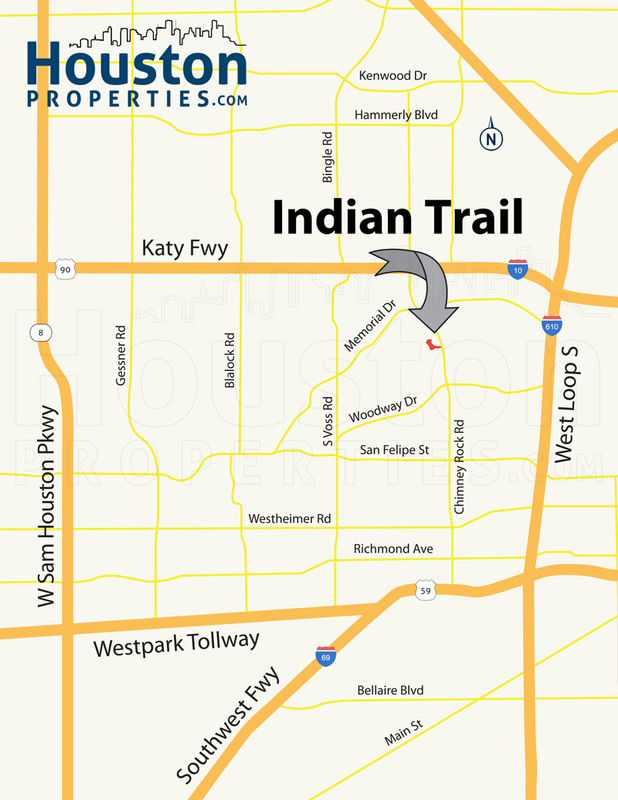 Indian Trail homes are zoned to the Houston Independent School District (HISD). Established in the 1920s, Houston ISD is the largest school district in the state (with 283 schools). The Texas Education Agency (TEA) gave the district a “Met Standard” rating in 2016. HISD features several International Baccalaureate (IB) World schools, including Tanglewood Middle School (formerly known as Grady Middle School). Briargrove Elementary School at 6145 San Felipe St. Briargrove Elementary School serves a Vanguard neighborhood program as well as English As A Second Language (ESL) and Preschoolers Achieving Learning Skills (PALS). Tanglewood Middle School at 5215 San Felipe St. Formerly Grady Middle School, Tanglewood Middle School is an International Baccalaureate World School serving the Middle Years Programme (MYP). The school has been rated Recognized by the TEA and offers a number of Pre-AP courses. Wisdom High School at 6529 Beverly Hill St. Margaret Long Wisdom High School was previously known as Lee High School. Named for a long-time educator, the school offers a variety of Advanced Placement courses (World History, Macroeconomics, US Government, and Calculus, among others). The following are some of the more notable private schools near Indian Trail. St. Agnes Academy at 9000 Bellaire Blvd. St.
To find an updated listing of all Indian Trail real estate zoned to any specific public school, please send an email to Paige Martin at Paige@HoustonProperties.com with the property preference and budget that you’re working with. Indian Trail real estate are among the most expensive properties within a gated community. The median sales price of homes in the community is at $1,750,000, posting a positive increase of over 150% in the past decade. Several factors contribute to the community’s continuing popularity, including its proximity to the Galleria area, as well as its security and exclusivity. Limited inventories also tend to drive home prices up. For updated information regarding Indian Trail real estate pricing and trend analysis, please contact Paige Martin at Paige@HoustonProperties.com. 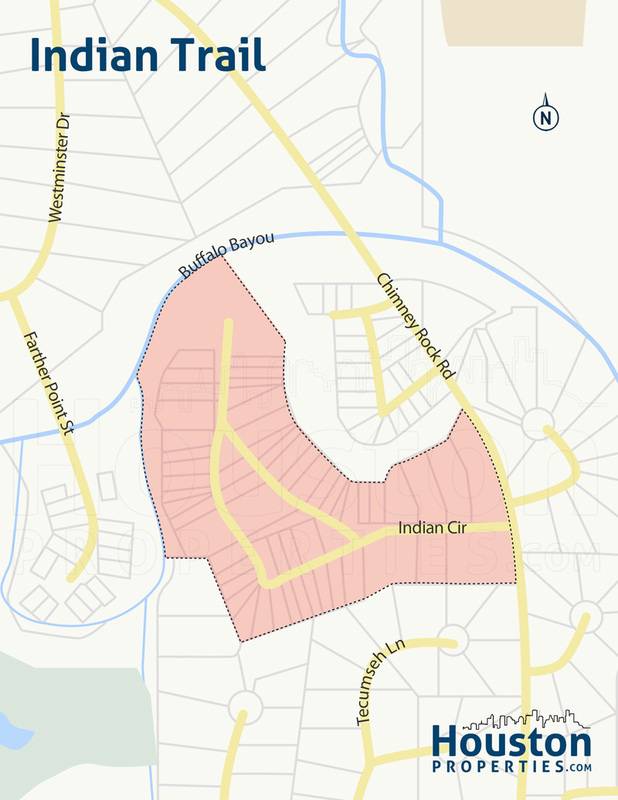 Indian Trail is mostly made up of single-family properties built between the early 1970s up to the mid-1980s. Most Indian Trail homes have been extensively updated, though new homes are quite rare in the area. Homes in the gated community can offer between 3 to 6 bedrooms, with living spaces ranging from 3,000 to upwards of 10,000 square feet. The average lot size within Indian Trail is at around 13,000 square feet, similar to those within Tanglewood and the Memorial Villages. Indian Trail homes for sale vary in size, design, and floor plans, though most lean toward traditional aesthetics. Mature trees typically adorn homes in the community. Some homes in the area (like Indian Circle) feature smaller lots. Prices for Indian Trail homes can start at around $700,000. The most expensive properties in the community can fetch price tags of over $1,800,000. Deed restrictions discourage the construction of townhomes in Indian Trail. There are plenty of townhomes available in surrounding areas however, including Briar Hollow, Camp Logan, and the Galleria. There are no mid- or high-rise Indian Trail condos. Homebuyers can look into other areas like the Galleria and Memorial Park, among other Inner Loop neighborhoods for more condo options. Like most neighborhoods in the Tanglewood and Memorial areas, Indian Trail used to be well outside Houston’s borders. The city’s housing boom during the 1950s and 1960s spurred development in the area, with developers opting to build along the banks of the Buffalo Bayou. Upscale subdivisions and luxury communities thrived in the area, growing with the completion of Interstate 10 and Memorial Drive. Indian Trail and nearby Indian Circle were among the communities that came at the heels of the housing boom. Today, the gated community is highly coveted for its security and exclusivity. Former president George H. W. Bush used to own a house in Indian Trail. Indian Trail residents are minutes away from one of Houston’s hottest retail, dining, and entertainment districts, the Galleria/Uptown Park area (about 2 miles away). Home to more than 5,000,000 square feet of leasable retail space, the area is home to several retail hotspots, including the Galleria (one of the largest malls in the state) and Uptown Park (a European-style shopping center). The Galleria is anchored by Macy’s, Neiman Marcus, Nordstrom, and Saks Fifth Avenue. Several restaurants, cafes, lounges, bars, and specialty shops are scattered around the area. Memorial Park, another Houston landmark, is also a few minutes away from Indian Trail homes. The park covers over 1,400 acres and features a top-rated municipal golf course, several trails of various difficulties and surfaces, sports facilities, and an arboretum and nature center. The Seymour Lieberman Exer-Trail is a popular destination in the park. Opened in the mid-1930s, Memorial Park Golf Course is one of the state’s top municipal golf courses. The 18-hole course has a 73 course rating and a 122 slope rating.